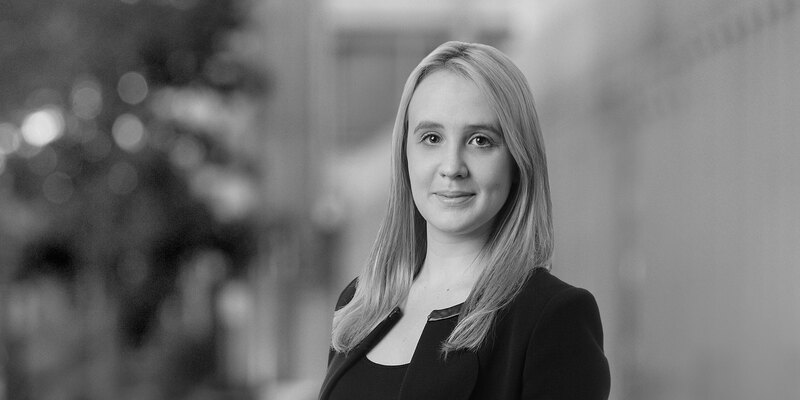 Catherine is an Associate in the Firm's Bank Finance practice group based in the Firm's London office. Catherine's experience includes acting for corporate borrowers, banks and other finance providers on various types of transactions including acquisition finance, leveraged finance, trade finance, general bank lending and restructuring. Catherine trained at the Firm and qualified in February 2015. 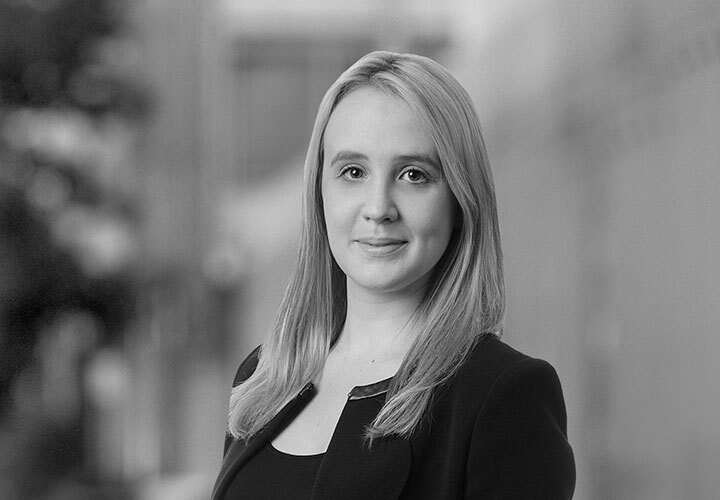 As a trainee, Catherine spent time in our Private Equity, Bank Finance and Capital Markets practice groups and spent 6 months on secondment in our Moscow office. Advised Goldman Sachs International in connection with a £50 million bridge facility to finance certain acquisitions as well as a credit facility for general corporate purposes. The bridge facility has been taken out by the tap issuance of £77.3 million principal amount of the issuer's 8.00% senior secured notes due 2020, in connection to which we represented Goldman Sachs International as initial purchaser. Advised Trafigura Pte Ltd in connection with the US$2 billion secured refined metals borrowing base facility co-ordinated by Deutsche Bank AG, Amsterdam Branch. Advised Brammer plc in connection with the refinancing of their €120 million multicurrency revolving loan facility with Lloyds Bank plc, KBC Bank N.V., London Branch and ING Bank N.V., London Branch as Arrangers.